With our unique Wedding Transfer Services we will make sure that your special day will receive the attention that it deserves. Our fleet of limos, buses and mini- buses will be at your disposal to create memorable moments for you and your guests. 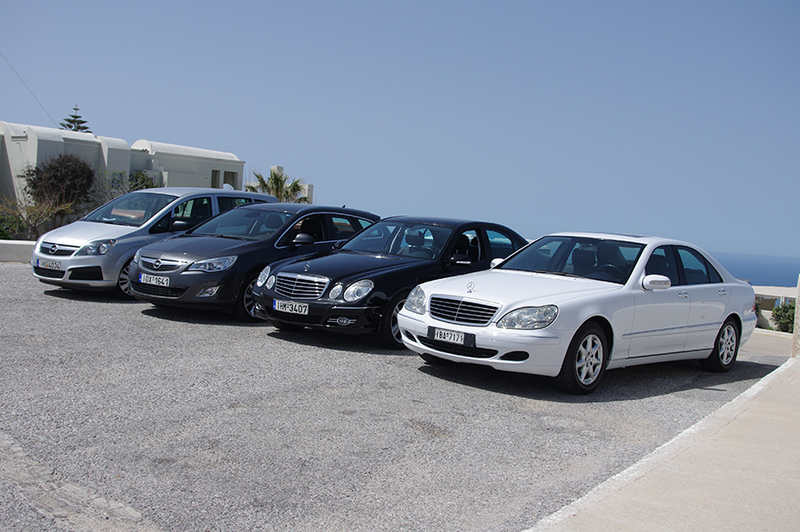 Either it is a transfer from/to Airport/Port for your guests , transfer to the wedding venue or any of our varied services we will make sure that we will exceed your expectations.